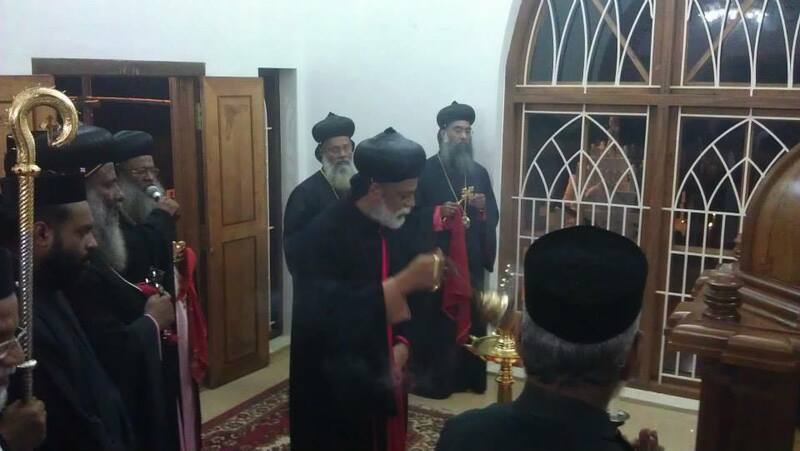 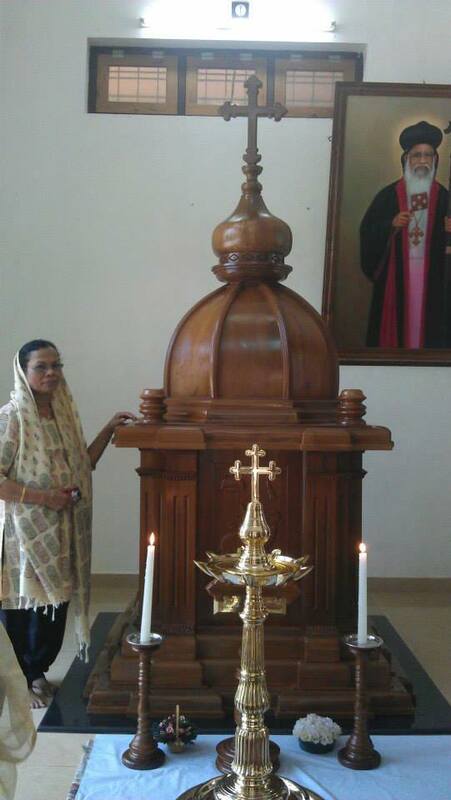 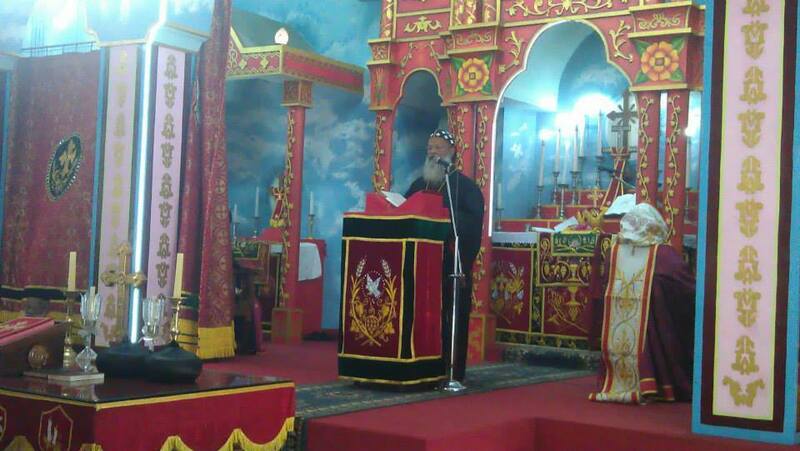 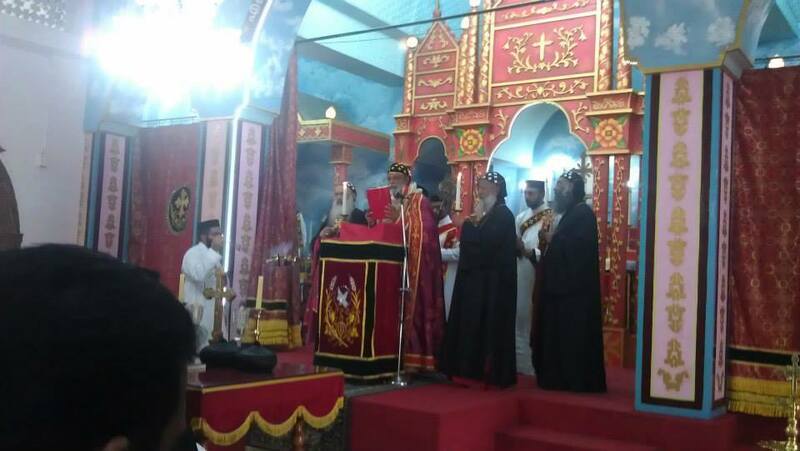 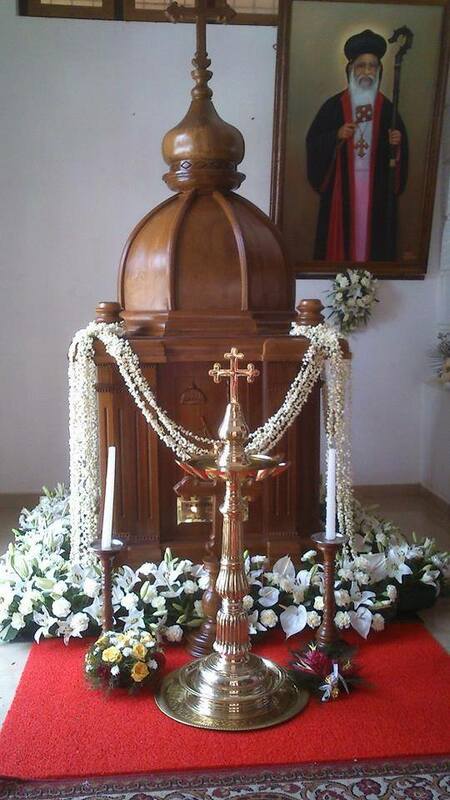 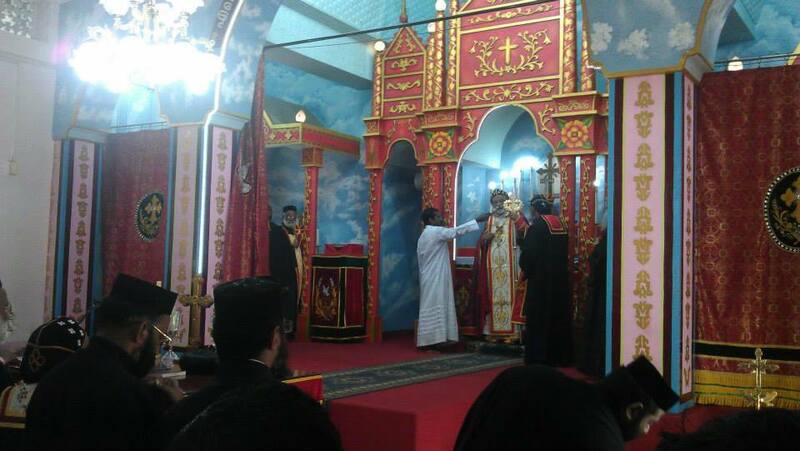 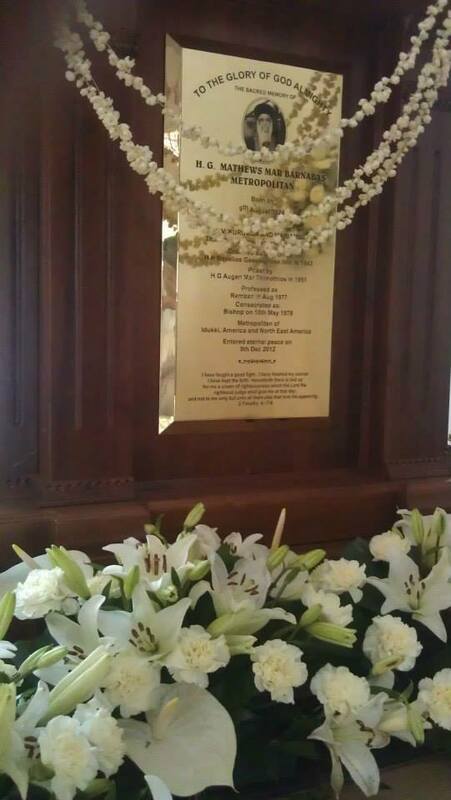 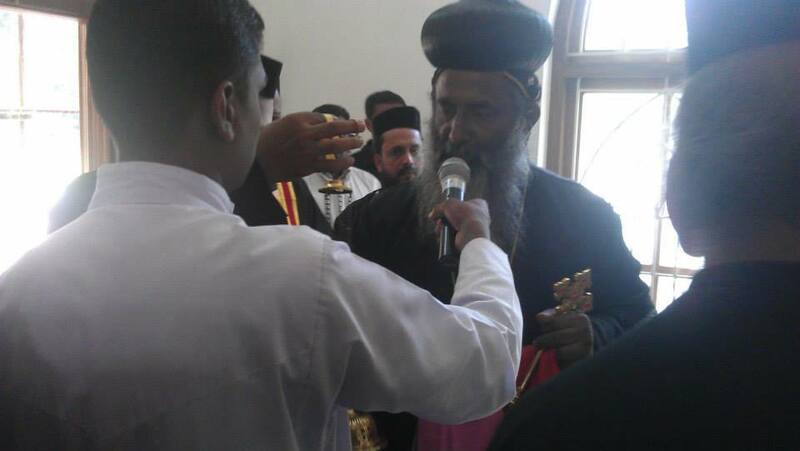 Pictures from 1st Dukhrono of His Grace Mathews Mar Barnabas, Metropolitan at Sts. 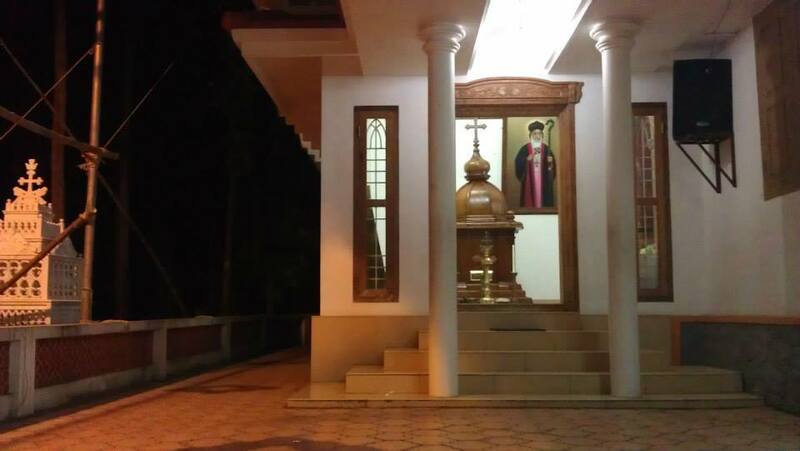 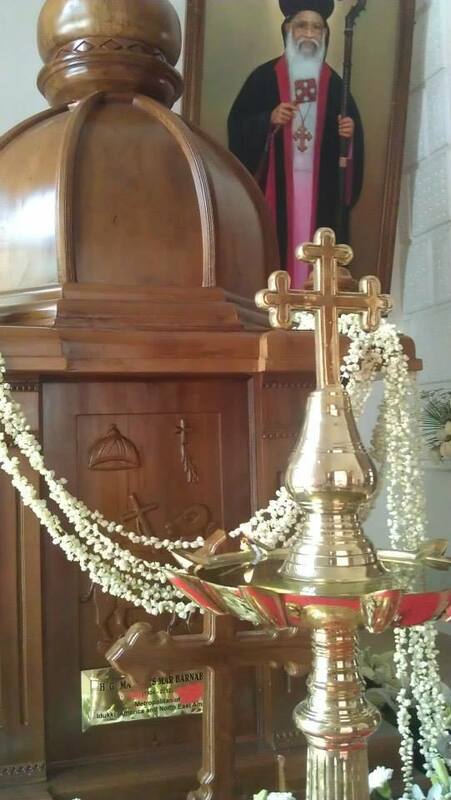 Peter & Paul Orthodox Church of Valayanchirangara, Kerala, India. 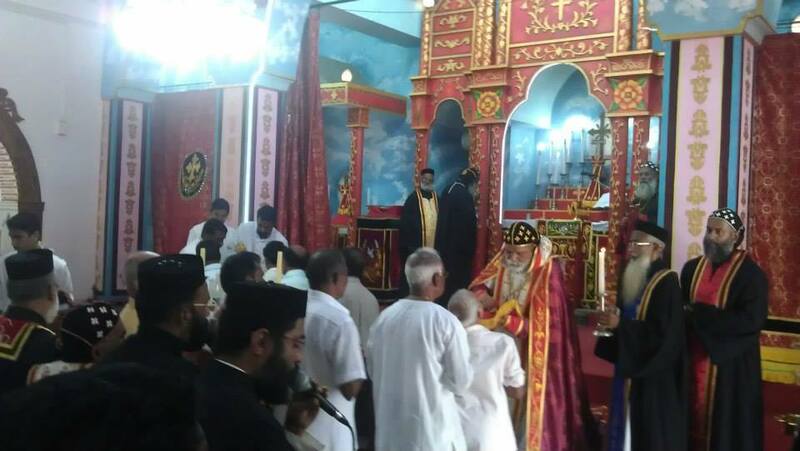 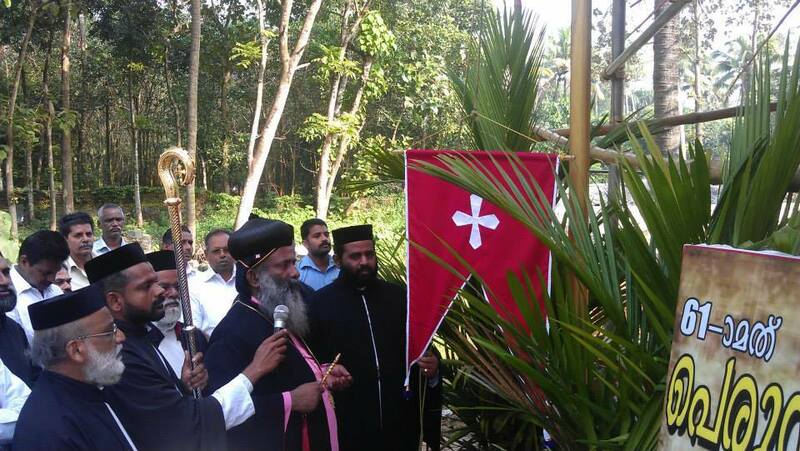 Holy Qurbana celebrated by His Grace Dr. Thomas Mar Athanasius, Metropolitan, in the presence of His Holiness Catholicos Paulose II, and other Metropolitans.